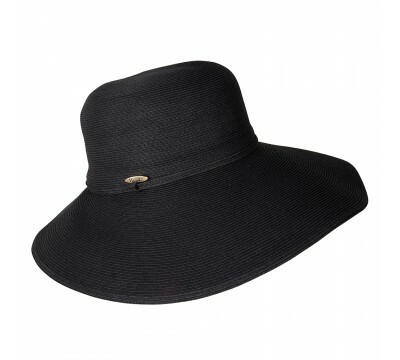 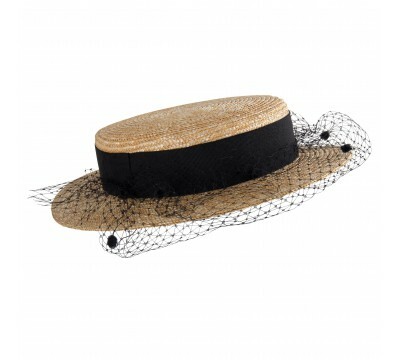 Irene - black A charming wide-brimmed sun hat made of natural super braid straw. 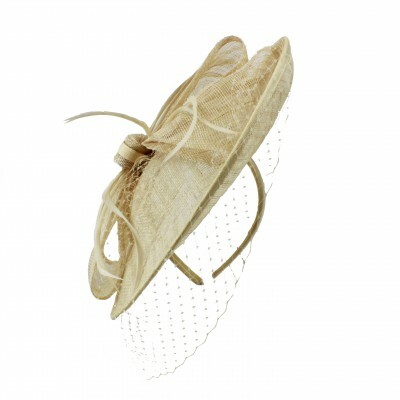 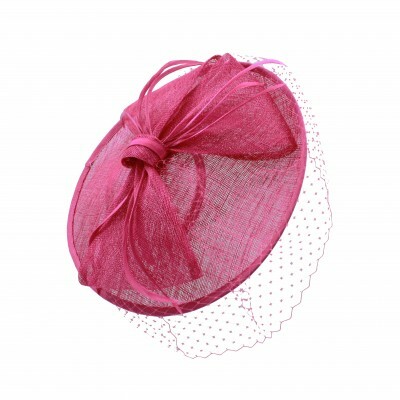 The edge of the ..
Nena in natural with a veil A cute small boater style hat in natural straw. 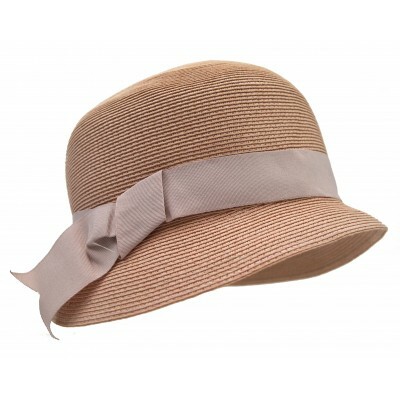 The added black veil..
Trilby hat - coral melee This classic trilby hat in a summer edition is made of a crushable fine ..
Pocket - dusty pink A sweet pocket size bag with a long handle. 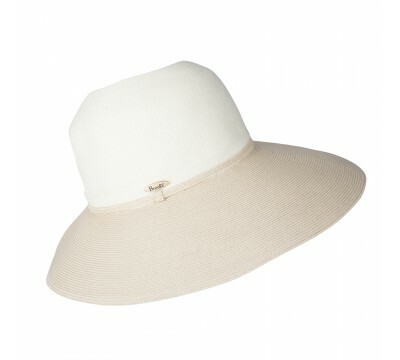 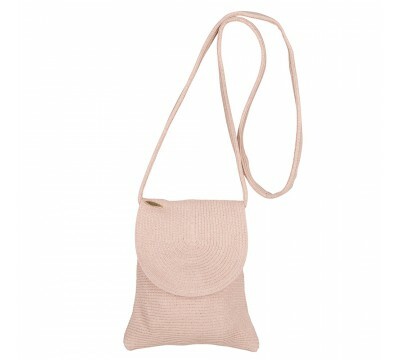 Wear the bag diagonal or along your..
Barbara- natural Bronté's wide brim style with the flair of the Audrey Hepburn lo..
Melina - ivory/natural Bronté's wide brim style with a hint of the Seventies look is c..
Melina - black Bronté's wide brim style with a hint of the Seventies look is called&nb..
Cloche - in colour dusty pink This charming cloche hat is a hint at the fashion of the thirt..
Claartje - camel This small wool-felt pillbox is smartly decorated with a delicate velvet trimmin..
Sheila - dark fuchsia A flattering sinamay fuchsia coloured disc is conveniently placed on a head..
Willemijn - celeste This stylish beret-shaped pillbox marries classical and whimsical with its si..
Spring has sprung, and our social agenda is filling up fast. 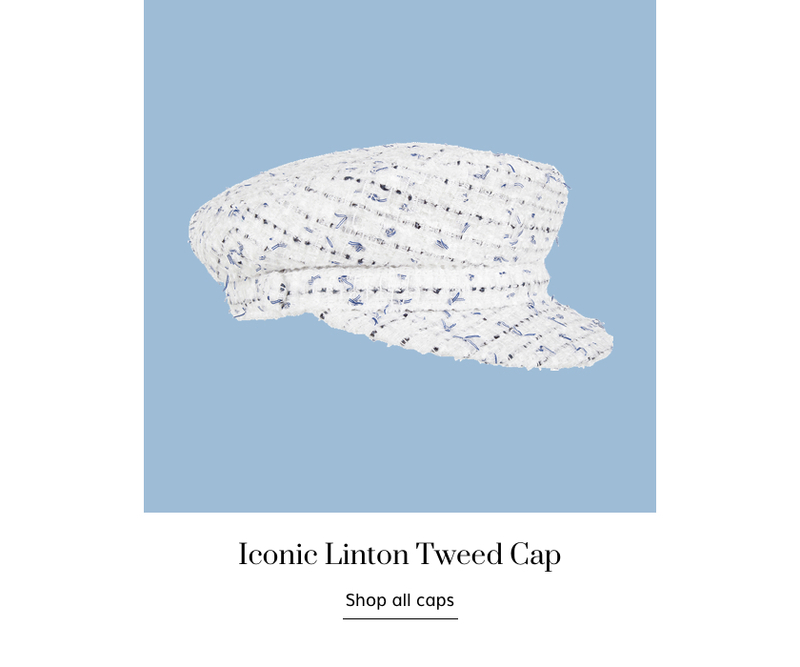 Whether you're heading to a garden party or a horse racing event, hats have proved to be more than just sun protectors and for general coverage. 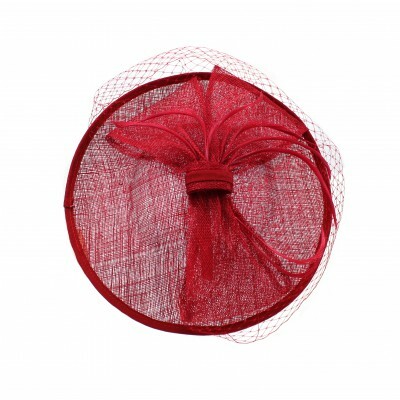 This is the season to let your style spark joy with our playful and luxurious headpieces. 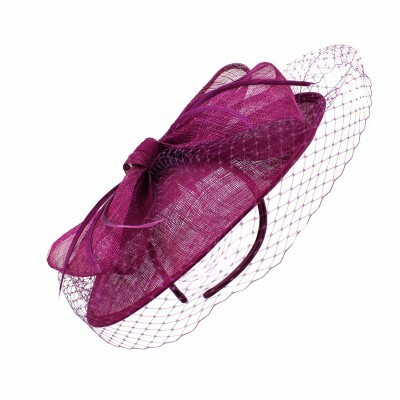 Whether you're the hostess of the event or best-dressed guest, these Bronté hat designs are made for a special day. 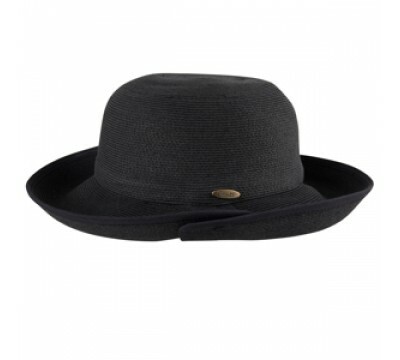 Your online shopping destination for the latest Bronté Amsterdam hat collections. 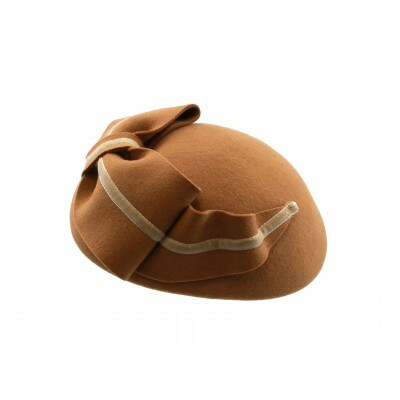 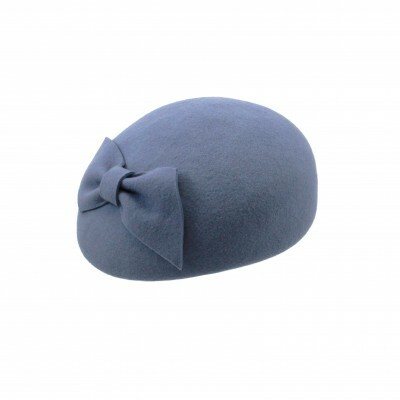 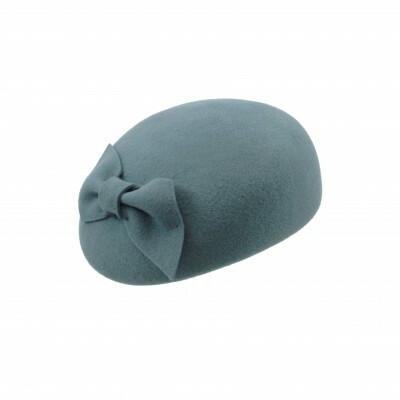 Bronté creates sophisticated and comfortable hats for ladies and men. 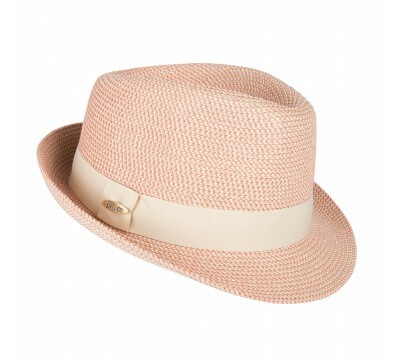 All our summer and winter hats are rich in materials & craftmanship. 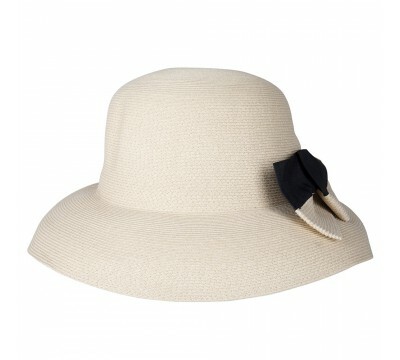 Browse and enjoy the latest fashion in headwear with a large choice of fedora hats, wide brimmed sun hats, casual caps, fascinator and trilby styles. 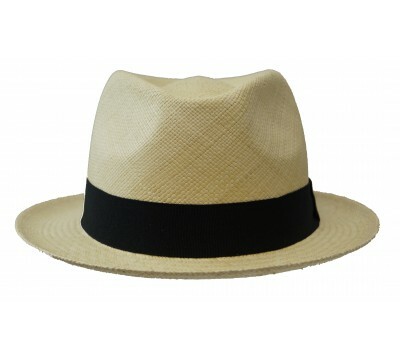 If you prefer true personal style advise, visit the Bronté flagship stores in London, Düsseldorf and in Amsterdam, where you can choose from the complete collection.